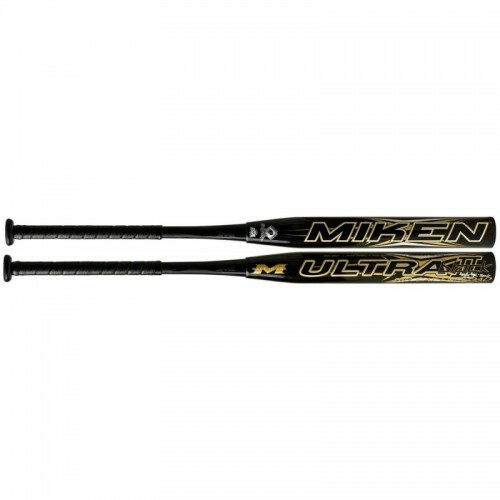 Equipped with the heaviest end load available in the line, the Big Cat edition of Ultra II Black from Miken is built as the ultimate tool for pure power hitting. 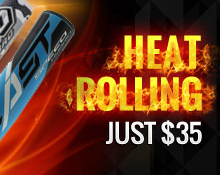 Its Triple matrix Core technology delivers enhanced barrel flex on strong contact, maximizing output and distance. This bat also features the proprietary Flex2Power system, which generates more whip on impact, increasing total energy transfer and turning formerly innocent fly balls into points on the board. Crush the competition this season when you step into the batter's box with the Big Cat.